Lee started his Catering career in the early 80’s. He catered for wineries out of the back of his pick-up. His dedication and hard worked paid off when he opened Lombardi’s Gourmet Deli and BBQ in 1999 for the love of food and family! Lee enjoys good food and wine, go figure! Lee has a wife and 2 daughters that he loves and adores. Lee and his wife love to travel and spend time at the lake or at their house in Palm Springs any chance they get. Lee has a big heart and would do anything, for anyone! Scott joined his business partner Lee Lombardi in 2000, stressing quality food - priced fairly and sourced locally. After several years with numerous requests from customers, Lee and Scott formally introduced Catering into their Business Model, currently supported by a staff of 35, a Commercial Kitchen, and 8 vehicles. Scott loves to spend time with his family of four, exploring Bay Area eateries. Nancy (Scott’s mother) joined the Lombardi’s team in 2002. She is creative and can come up with a menu and presentation for any style event your heart desires. If Nancy isn’t spending time with her family and her grandchildren, she loves to travel to tropical destinations! Denise joined the Lombardi’s team in 2017. 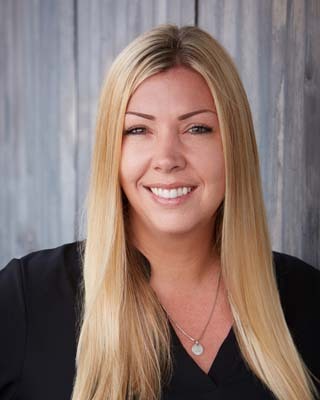 With a background in project management, event planning and marketing, Denise enjoys working with all types of clients and loves handling all the moving parts of putting on any type of event (down to the smallest details!). 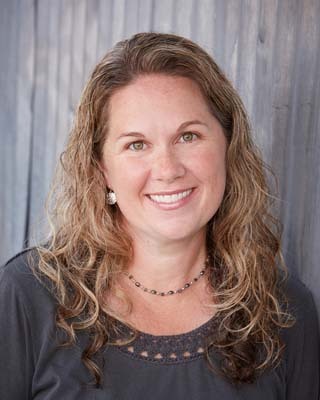 When not in the office, Denise loves spending time with her husband and two sons...you can usually find her at the local Little League field or volunteering at her kids schools! 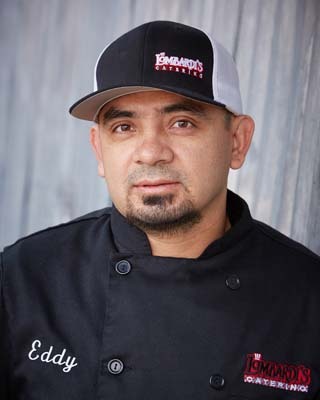 After first working at a few restaurants in downtown Petaluma, Eddie came to Lombardi’s in 2003 and helped grow the Catering Business to what it is today. His creativity in the kitchen is unmatchable and his energy and can do attitude is appreciated by his co-workers. When he’s not working (rare! ), he enjoys running, playing basketball and spending time with his wife and 3 kids. 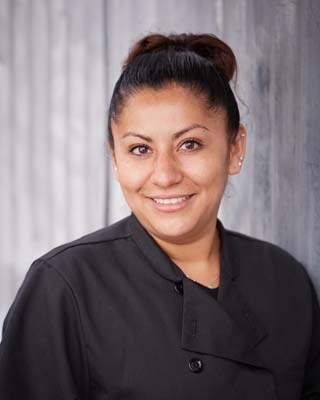 Edith started at Lombardi’s Deli in 2015 and moved over to our catering company shortly after to help with food prep. When she’s not working, you’ll find her hiking at Helen Putnam Park or Armstrong Woods or hanging out with her family. She has the best and most infectious laugh of all our employees! Mike Lombardi (Lee’s brother) retired as a meat cutter in 2012. He helped his brother part time off and on since 1999 to get the business up and going. Mike (who is also a retired firefighter) currently delivers for catering, is “Mr. 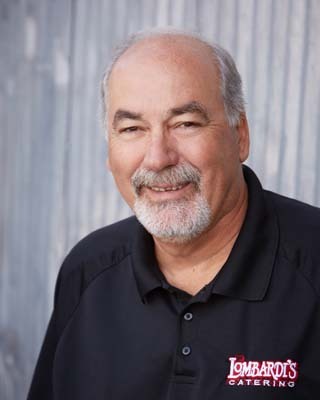 Fix It” around the office, keeps the Lombardi’s Fleet of Trucks running smoothly and always responds with a smile when co-workers say “ask Uncle Mike, he’ll know.” When not at work he loves spending time with his wife, kids and 6 grandkids. 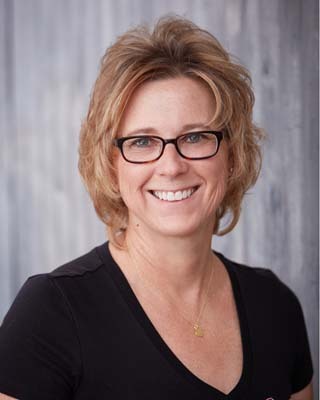 Linda has been in the catering business for 17 years and joined Lombardi’s in 2010. 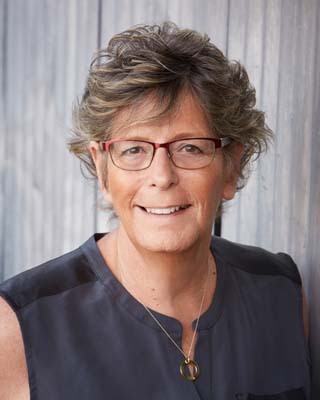 Her responsibilities include lining up the serving staff for all catering jobs, preparing food and supplies for our events, and acting as Captain at caterings. In her spare time she likes to cook for her husband and 4 kids, and her good friends. 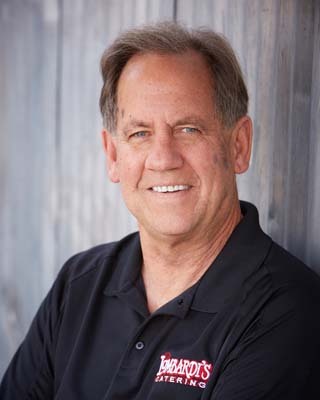 Jim (Scott’s dad) has been with Lombardi's Catering since inception. 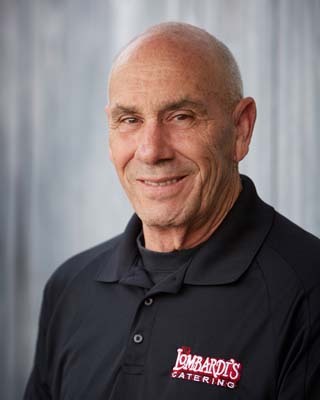 Jim serves as our Logistics Facilitator, as well as delivers (and sets up) Lombardi's Gourmet Food to venues throughout the Greater Bay Area, always on time and ensuring the Caesar Salad is tossed to perfection. In his spare time you can find Jim in his Speedster exploring The Pacific Coast, swimming the SF bay waters, on the Tennis Courts, or at the Gym. Victoria has been with Lombardi's since 2003 as their Head Bookkeeper and Human Resource Administrator. When she’s not working she is spending time with her 3 children traveling to sporting events. In her free time she enjoys hanging out with friends at the river. 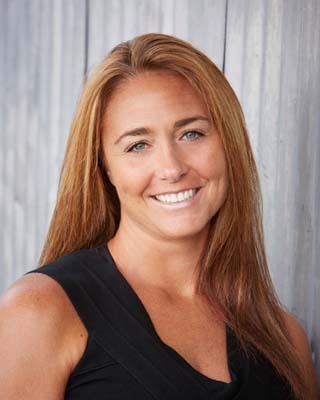 Gianna is in charge of Accounts Receivable and Accounts Payable for Lombardi's Catering. She also assists with different tasks when needed as well as helping cater events. Outside of work, you can find Gianna studying for her Bachelor’s Degree in Accounting and Wine Marketing at Sonoma State University. In her free time she enjoys hanging out with friends & family as well as being with her dog. 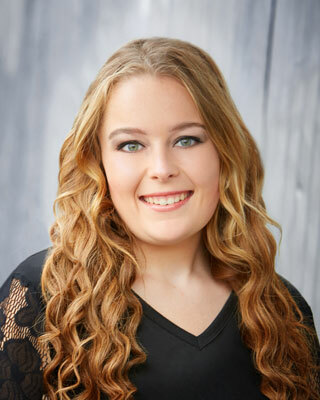 Richelle has been at Lombardi’s since 2015 working in Accounts Payable. When she’s not at work she enjoys spending time with her family, camping and BBQing with friends. 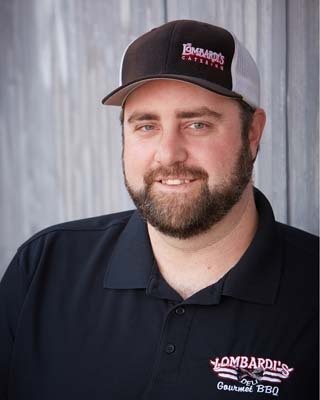 Brent started working in 2002 for Lombardi’s and after 10 years there, left to fulfill his lifelong goal of becoming a Chef. He attended Le Cordon Bleu School of Culinary Arts in San Francisco and earned his Associate's Degree of Culinary Arts. After a three year break, he returned to Lombardi’s in August of 2015 as the General Manager. When he’s not at work, he loves to cook and shop for food, play or watch various sports (especially bowling) and play with his nephews. 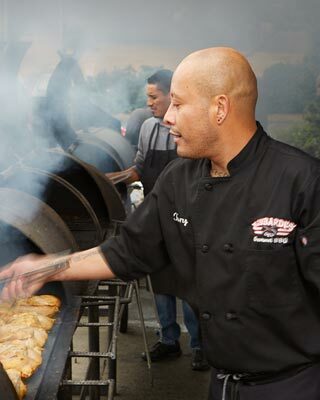 Arnie has been working the BBQs at Lombardi’s since 2012 from sunup to sundown. When he’s not manning the grill, he loves spending time with his kids and playing soccer. 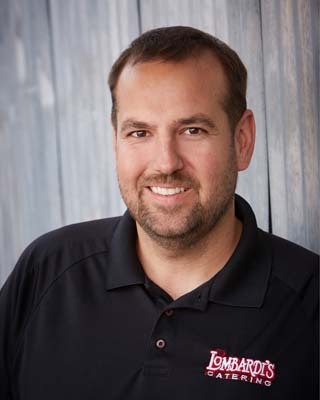 Tony has been working alongside his brother since 2015 grilling up Lombardi’s famous meats, and on his rare days off you’ll find him up early at the gym working out. The wedding was beautiful and the food was great!!! Thank you very much for your help with planning the food and services. Your staff did such a great job. My best friend is engaged but does not have a date set for wedding but I will recommend Lombardi’s. You guys are the best! !